If you change your mind or receive an unwanted present, we will happily exchange the item. Products that are returned as faulty will be assessed by the Perth Lynx before a remedy is actioned. 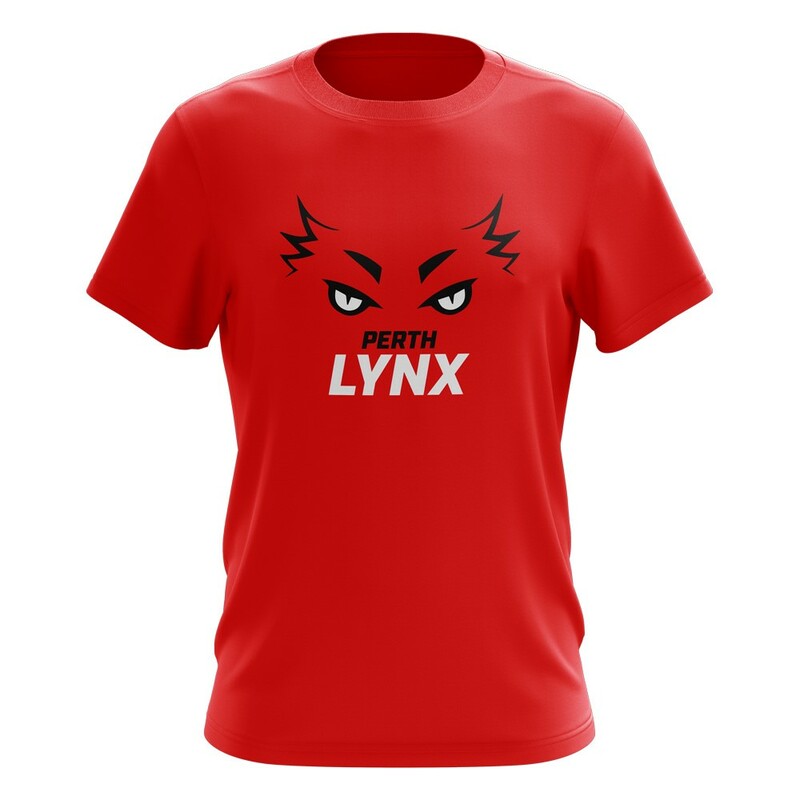 Perth Lynx Online cannot be held accountable for returned goods that are lost in transit. We suggest that these are packed appropriately and sent via registered post. Perth Lynx Management reserve the right to refuse a refund.